Have you heard frogs calling in your community? Call of the Wetland is a citizen science program looking for volunteers to help monitor amphibian species. The information collected will help to better understand the health of Calgary’s wetlands. Wetlands play a vital role in the water cycle, providing important ecological services such as water filtration, flood and drought mitigation, sequestration of carbon and greenhouse gas emissions, climate regulation and recreation. However, 90% of pre-settlement wetlands have been lost to development, climate change and pollution in the City of Calgary. Further, wetlands provide a home to a biodiverse set of animals, many of which are disappearing in urban centers. 1. Attend an optional orientation. Upcoming orientations are posted to our Facebook page. 2. Sign up for planned surveys on the Call of the Wetland app (download on Apple or Google Play). Find a selected wetland near you and choose a date range in which to complete your survey. 3. Log incidental observations at any wetland you have access to within city limits. 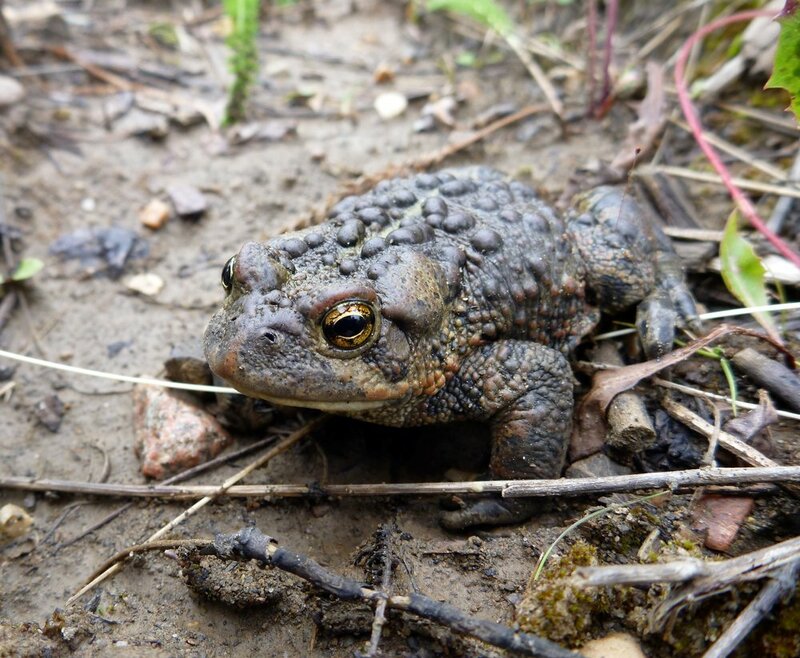 The data from the project will be shared with municipal and provincial regulators to assist with them in making conservation decisions about wetlands that are important to amphibians and Calgarians. This program has been sponsored by Enbridge as their amenity for the Rotary/Mattamy Greenway, a 138 km pathway that circles the City of Calgary. To learn more, please see www.callofthewetland.ca or email nicole@rockies.ca.